Home / brand new / brand new artist / música / Vetle Forsell / Vetle Forsell Unveils New Single "In Waiting"
Vetle Forsell Unveils New Single "In Waiting"
26-year-old Norwegian singer-songwriter Vetle Forsell has just unveiled his brand new single In Waiting, the lead single taken from his upcoming album Pictures in Frames, set to arrive on May 24th 2019. This is a song about knowing there is hope even in the darkest and most desperate situation. I am a sucker for guitar-plucking pieces of Folk music and this one is right up my alley. 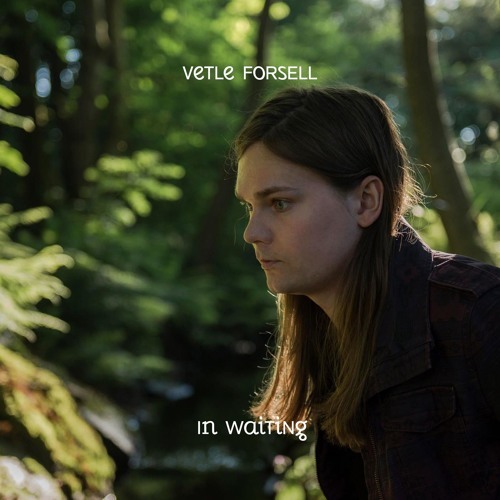 Vetle delivers an intimate, and quite personal, song showcasing his smooth and soothing vocals and storytelling abilities. I am loving the infectious melodies packed with beautiful guitar chords and percussion and its overall cinematic atmosphere. If you are into Folk music with pop sensibilities and personal storytelling then you will love In Waiting. Check it out below! During a trip to Australia in the summer of 2010, I experienced my very first psychotic break. Having spent the entire span of my teens in constant insecurity, inadequacy and worrying, I finally got to the point where the dam burst; I lost control over reality, and slipped into a nightmarish state of fear and paranoia. When I started getting back to my senses, I found myself involuntarily hospitalized in a psychiatric institution, half a world away from home. Hope manifested in the knowledge that my father was making his way from the other side of the planet to get me back home. It is the sense of that unquenchable hope in a dark and desperate situation that “In Waiting” translates into words and music. Vetle's debut album, Pictures in Frames, is a 12-track project that tells stories of otherness, gender confusion, anxiety, loss and psychosis.